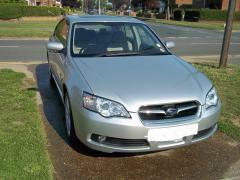 2005 Subaru Legacy 3.0 R 2005 Only 49000 Miles. For sale 2005 3.0 R Legacy, low low miles @ under 49k. Silver with Champagne full leather interior. 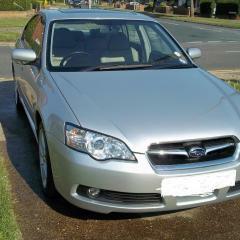 Standard car, full service history, plus invoices for work that I have had done. Work includes new cams and lifters to eradicate a slight `tapping` noise on right hand bank. Works carried out at MTC. Peterborough. Over £ 4000.00 Also new front hub assembly and a new washer motor and battery. Mot Dec 2018. 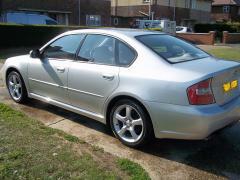 Great clean car, tyres good, well maintained. 2 previous mature owners before myself. £ 4295.00 pics to follow when I get to my pc. Hi, new to this forum, looking to sell my 2005 Legacy.